Ranked as the third most important economy in the MENA region and a leader in the Maghreb, Algeria is one of a hand full of countries that have achieved 20% poverty reduction in the past two decades. 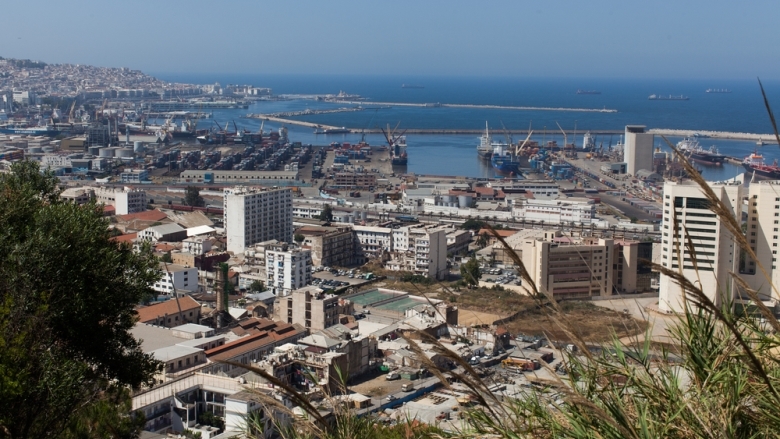 World Bank MENA VP visits Algeria to reaffirm support for development priorities. In Algeria, growth is expected to recover sharply in 2018 as fiscal expansion takes hold. This conference brings together policymakers, entrepreneurs and academics on what it will take for MENA to seize the opportunity. 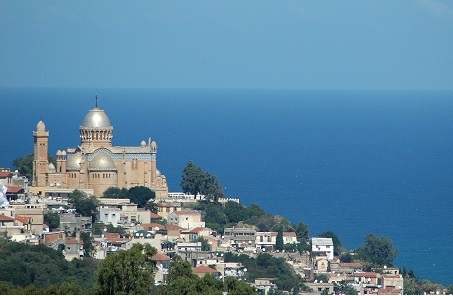 Ranked as the third most important economy in the MENA region and a leader in the Maghreb, Algeria is one of a hand full of countries that have achieved 20% poverty reduction in the past two decades. Indeed, the Algerian government took significant steps to improve the well-being of its people by implementing social policies in line with the United Nations Sustainable Development Goals. A strong recovery in hydrocarbon production and higher-than-expected public spending kept growth relatively buoyant in 2016 at 3.8%, despite low global oil prices. However, non-hydrocarbon growth decelerated, while inflation rose.